The new episode GloBeat Music of Portugal is a compilation of traditional and contemporary Portuguese music. Discover great artists like Katia Guerreiro António Zambujo Rão Kyao Ana Moura Pedro MoutinhoVitorino Salomé Cristina Branco JoaoBraga @mariadilarfado The Gift and more! This week listen to the rebroadcast of GloBeat The Changer dedicated to exploring the music by some great Feminists and LGBT artists that flourished in the mid 70’s. Rediscover @CrisWilliamson #HollyNear @MargieAdam #MegChristian #AlixDobkin #Ferron and more! As part of the feminist movement, Cris Williamson became one of the leading lights of women’s music, inspiring the formation of a label, Olivia Records. One her albums from the 70s was “The Changer and the Changed,” which became one of the best-selling independent releases of its time. You will be suprised to learn that Tango is played and sung by artists from all around the world. Discover some great tangos by Isabel Bayrakdarian Sezen Aksu 冴木杏奈 Anna Saeki Oana Catalina Chitu GOTAN PROJECT Official @MariaKalamieni#SeraUnaNoche #HoHoangYen and more. 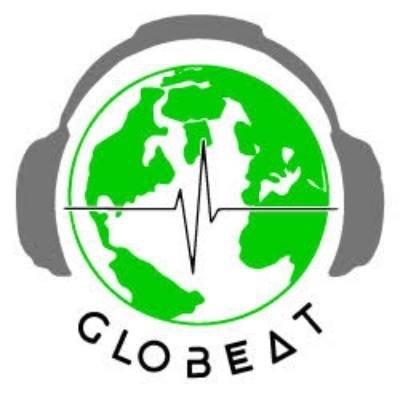 Listen to the rebroadcast of GloBeat Music of Bosnia and Herzegovina. #NadaMamula #Halka #Zoster and more!